Time to honor our mom this Mother's Day! Nothing beats sending a box full of sweet indulgence.. right, mommies? This Mother's Day, show your love, deep appreciation and gratitude with Villa Del Conte's I ❤ Mom gift box. 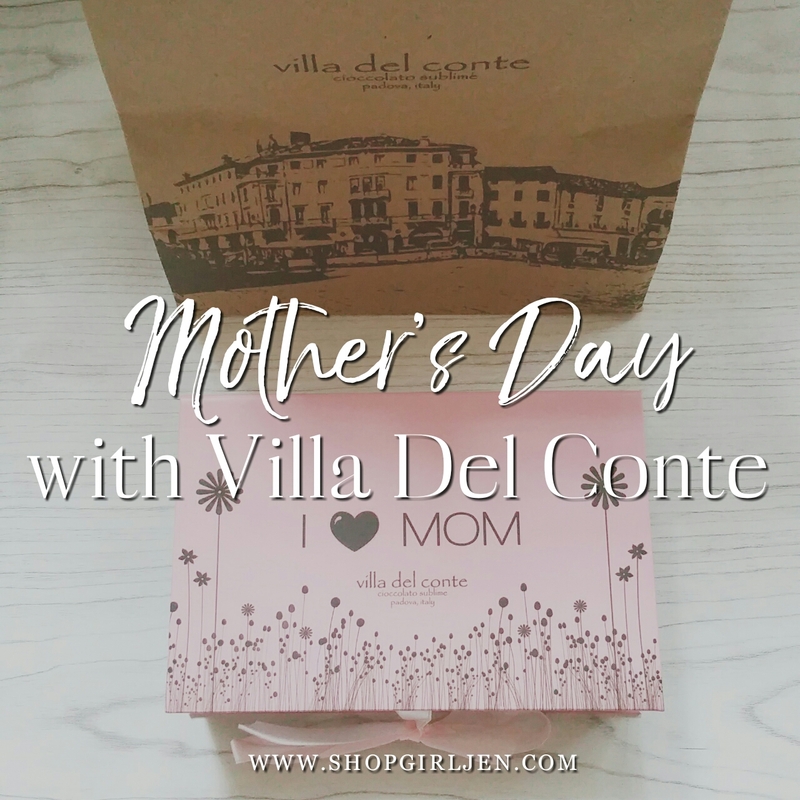 The I ❤ Mom gift box contains succulent treats wrapped in an elegant box with 10 pieces of assorted pralines. 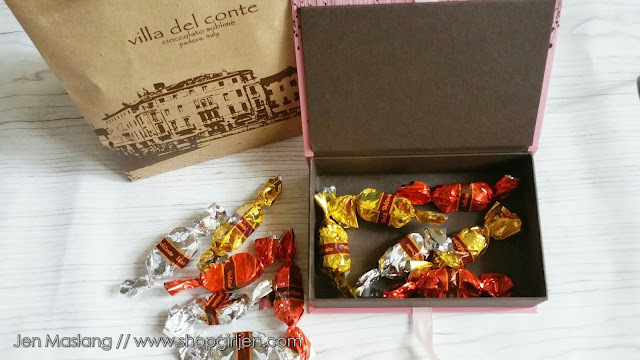 These premium artisanal chocolates from Padova, Italy will surely make you mom's heart melt, treasured and loved this Mother's Day.